All staff photos published in the Record-Eagle print edition during the week of November 8-14, 2009. Note: Some photos may not be available until late afternoon on the day published. Photos published on Saturday and Sunday may not be available until Monday. 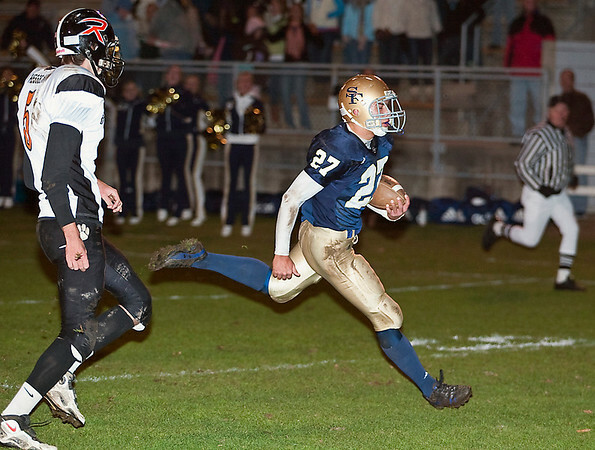 St. Francis halfback John Zakrzewski (27) runs for a touchdown in last week's win over Rudyard.